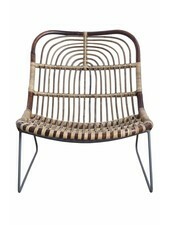 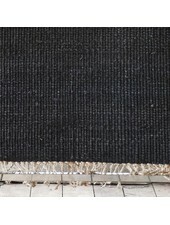 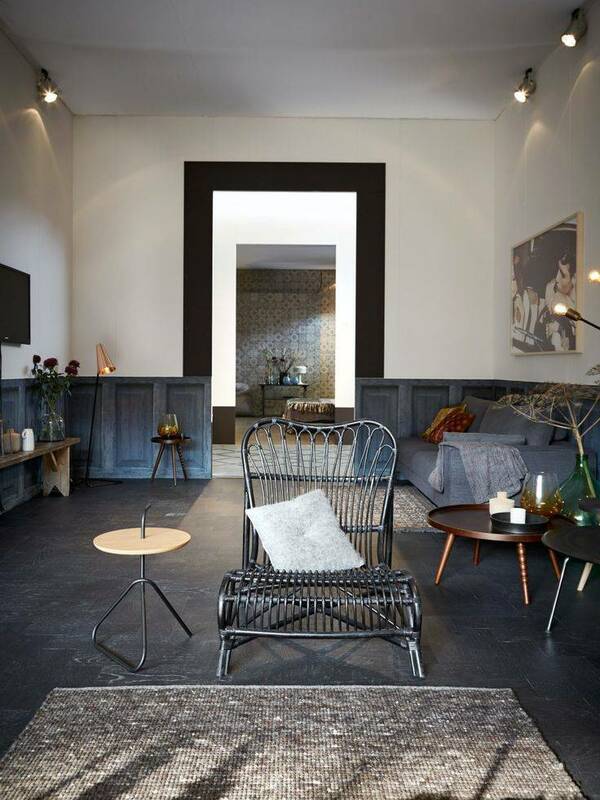 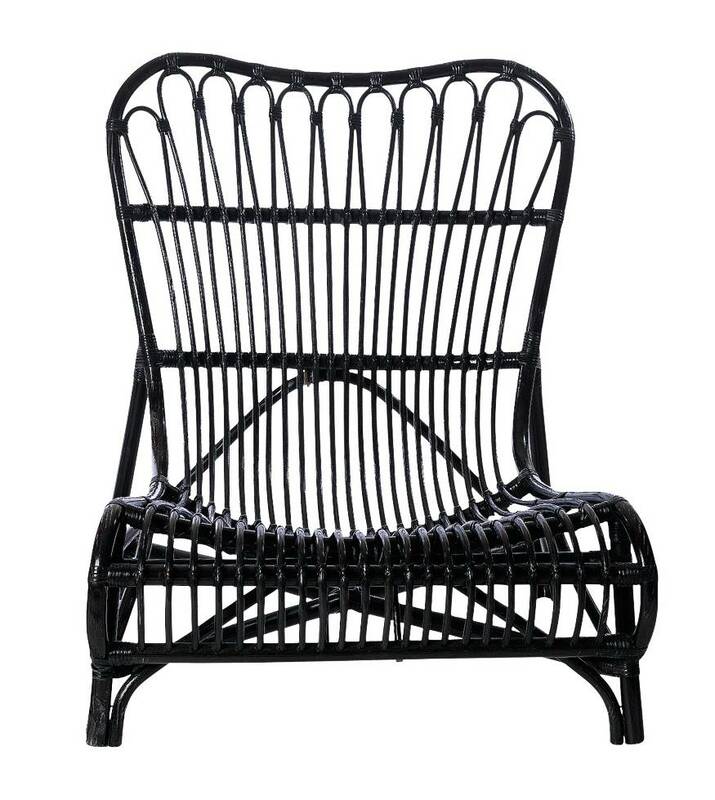 Beautiful lounge chair in black bamboo by House Doctor. 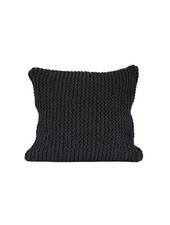 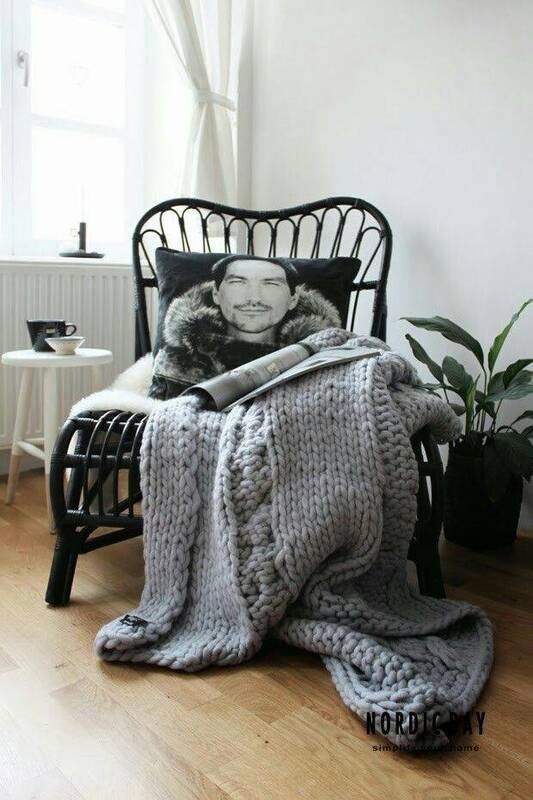 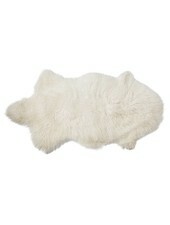 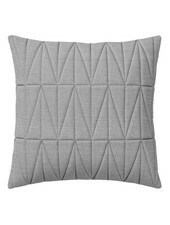 Perfect to add a original and ethnic touch to a Scandinavian, Bohemian or contemporary decor. 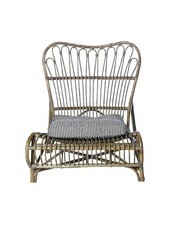 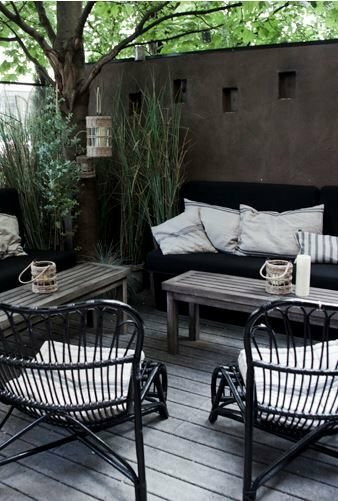 The bamboo lounge chair also looks gorgeous on a city terrace or in a garden.